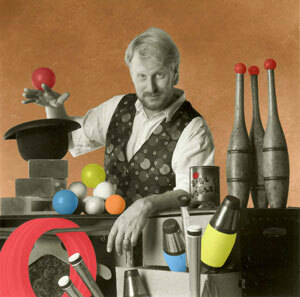 Jugglers combine spectacular juggling feats, quick wit, audience participation and lots of fun. These professionals have mastered many props including balls, clubs, devil sticks ans well as machetes, bowling balls and other surprises! Shows can be tailored to meet the needs of the event.